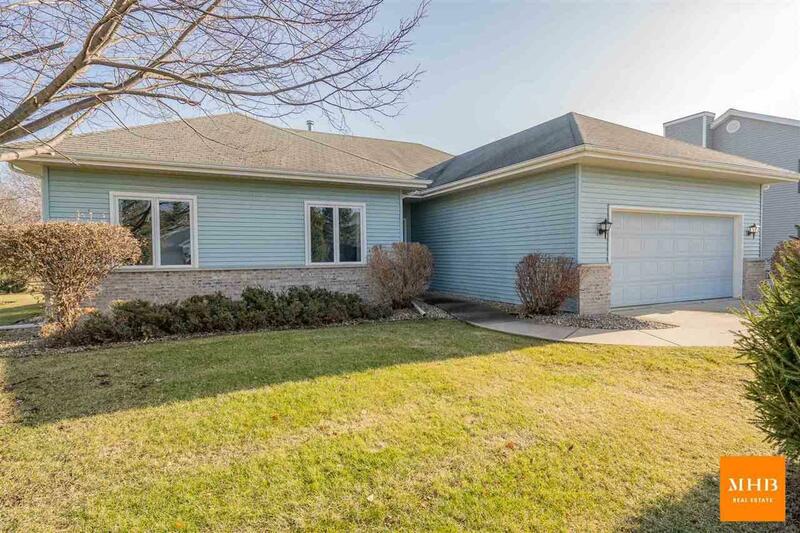 7106 Countrywood Ln, Madison, WI 53719 (#1846907) :: Nicole Charles & Associates, Inc.
Welcoming 3-bedroom, 2 bath ranch (one owner!) 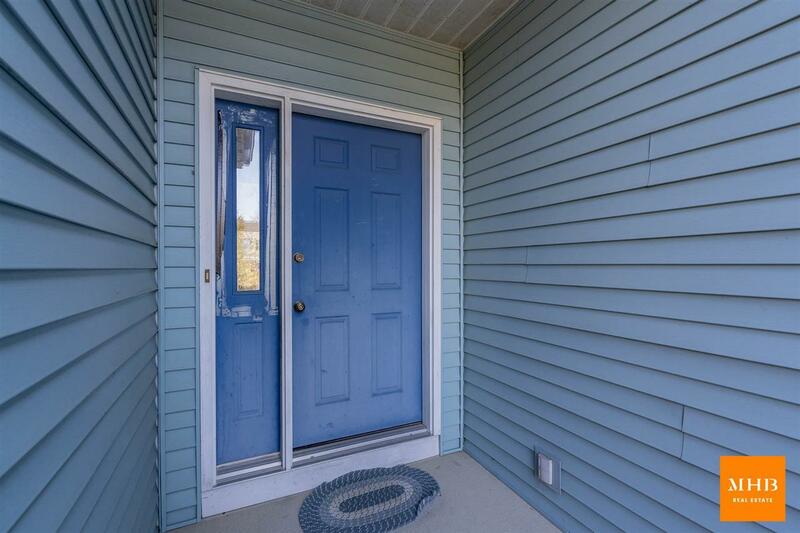 opens to spacious living room with vaulted ceiling, cozy gas fireplace and abundance of natural light. 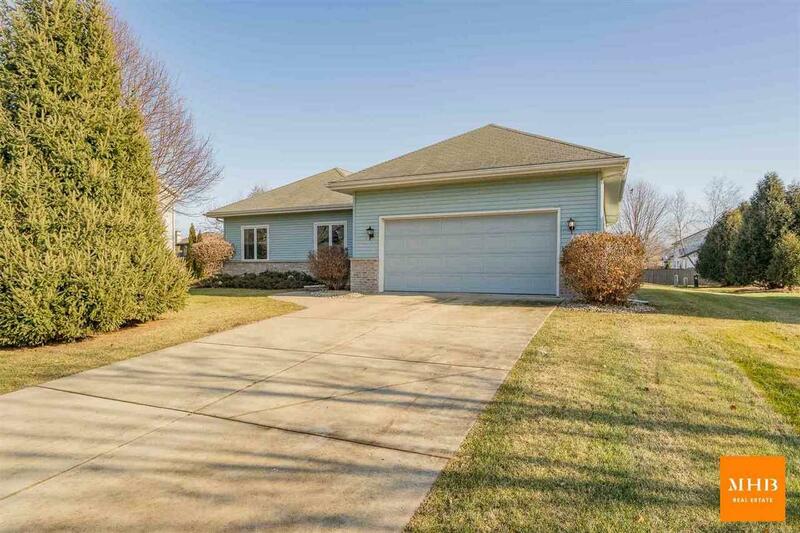 The kitchen features a breakfast bar, pantry and large dining area, which overlooks the beautiful, mature backyard. Spacious bedrooms including Master with walk-in closet & en suite. Laundry conveniently located on the main level. Large, unfinished basement is a clean slate & ready for your ideas! 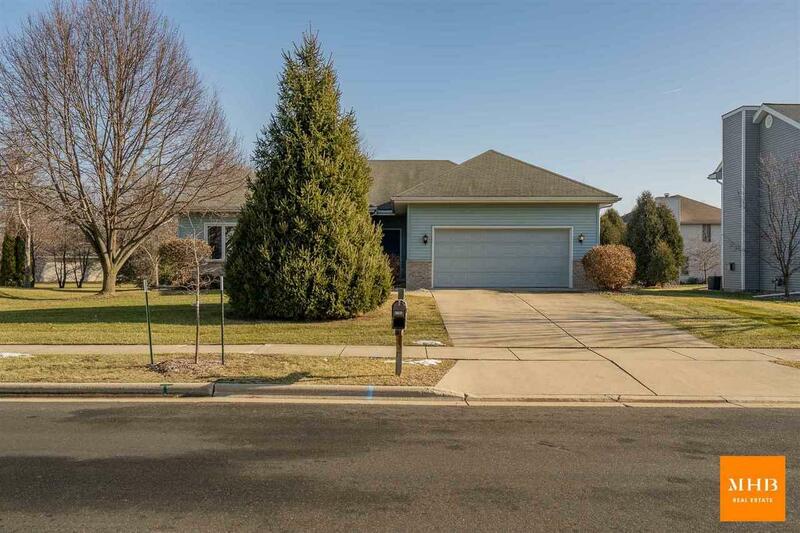 This home has so much potential; located in a fantastic neighborhood, walking distance to parks/Ice Age Trail and close to shopping/dining. Property being sold as-is.